Within the framework of the Professional Week programme, artist Maria Kapajeva will participate in a dialogue with art critic Rebeka Põldsam. Narva has inspired a number of Estonian contemporary artists researching the remnants of the Soviet era and women’s issues over the past 15 years. Maria Kapajeva is a photographer from Narva who has lived and worked in London for over a decade. How does she present the story of her hometown and women’s history in Narva to international audiences? 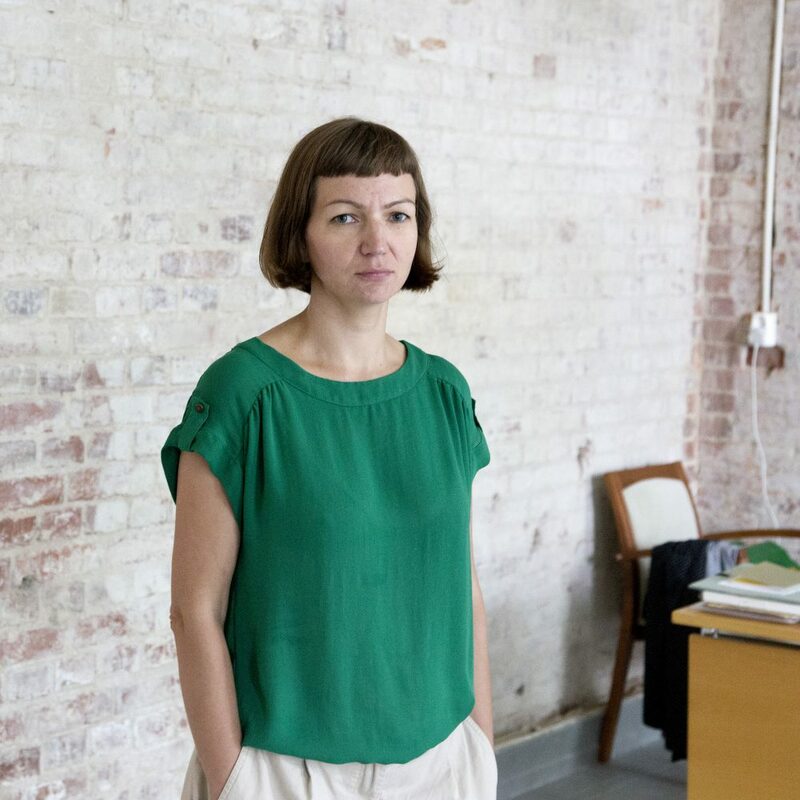 At the artist talk we will discuss Maria Kapajeva’s artistic principles and the starting points of the exhibition The Dream Is Wonderful, Yet Unclear. The artist talk will be held in English. Admission is free of charge. The public programme of Maria Kapajeva’s personal exhibition, The Dream Is Wonderful, Yet Unclear, is supported by the British Council.